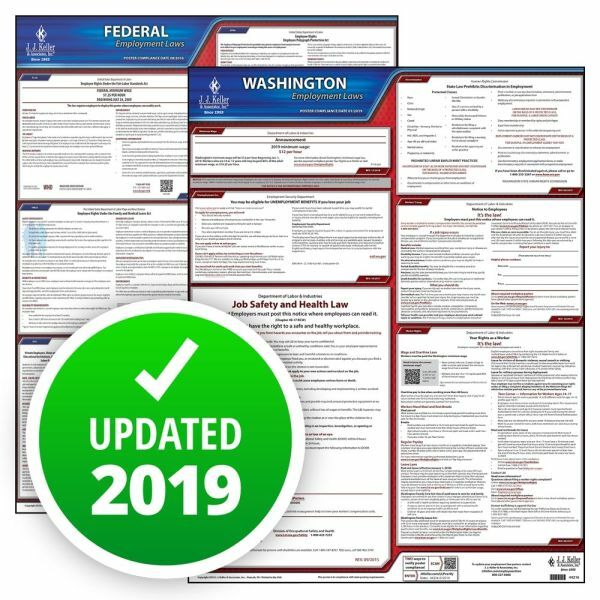 The Washington Department of Labor and Industries has released its 2018 minimum wage posting, showing the updated rate of $11.50 per hour. Workers who are 14 or 15 years old may be paid $9.78 per hour. The U.S. Department of Labor has indicated that a revised federal Family and Medical Leave Act (FMLA) posting is coming. The release date for this mandatory posting revision has not been communicated. 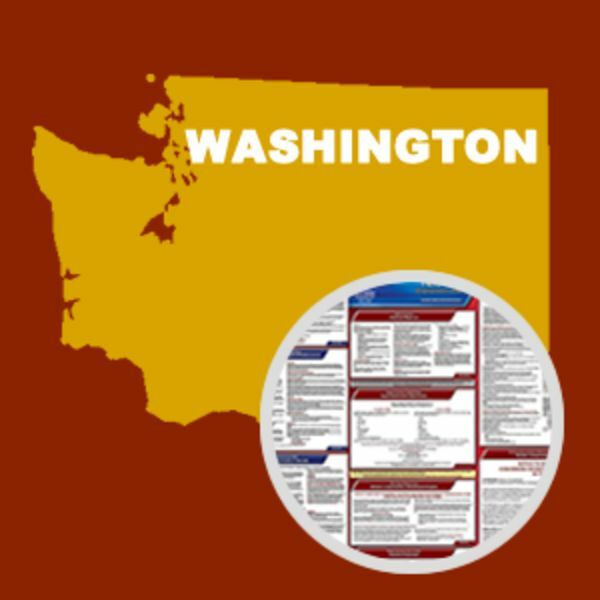 This State and Federal Poster Set includes one (1) Washington Poster and one (1) Federal Labor Law poster.